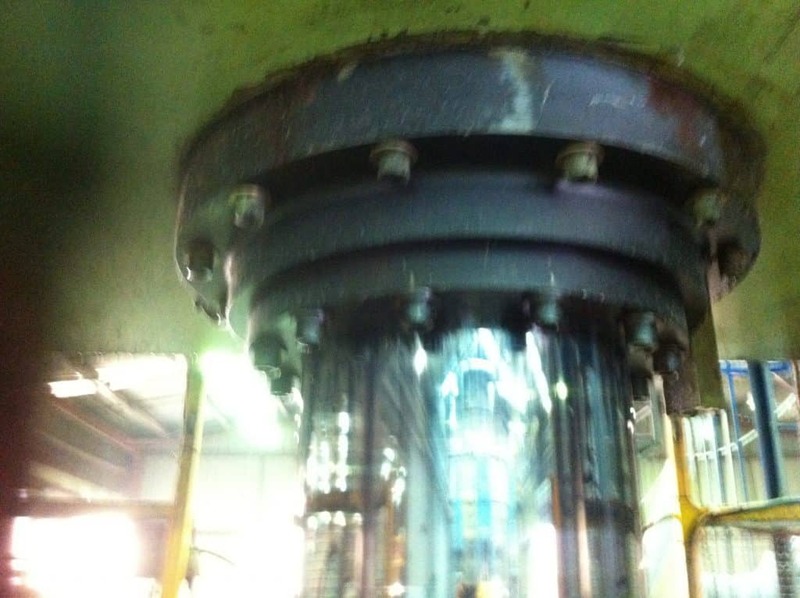 There is now a viable alternative to chrome plating in Melbourne for the repair of hydraulic rams and cylinders. 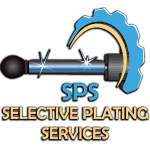 The alternative, is offered by SPS Selective Plating Services with the ability to selectively repair the defects in a damaged chrome plated surface. 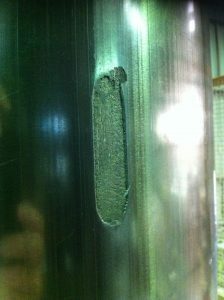 Defects caused by corrosion, scoring and impact damage are all restored with outstanding results. It is now unnecessary to remove the entire chrome surface so it can be re-chromed and ground back to finished size. These chrome plating procedures are very time consuming and costly particularly when downtime to machinery is considered. SPS can address all defects in a cylinder with an amazing additional benefit ‘the ability to operate onsite and in-situ’. This is due to the fact that the plating process is ‘tank-less’ meaning that we no longer require submersion of cylinders into plating tanks. The freedom from plating tanks provides an incredible versatility for onsite work and overcomes any limitations due to the physical size of a cylinder. 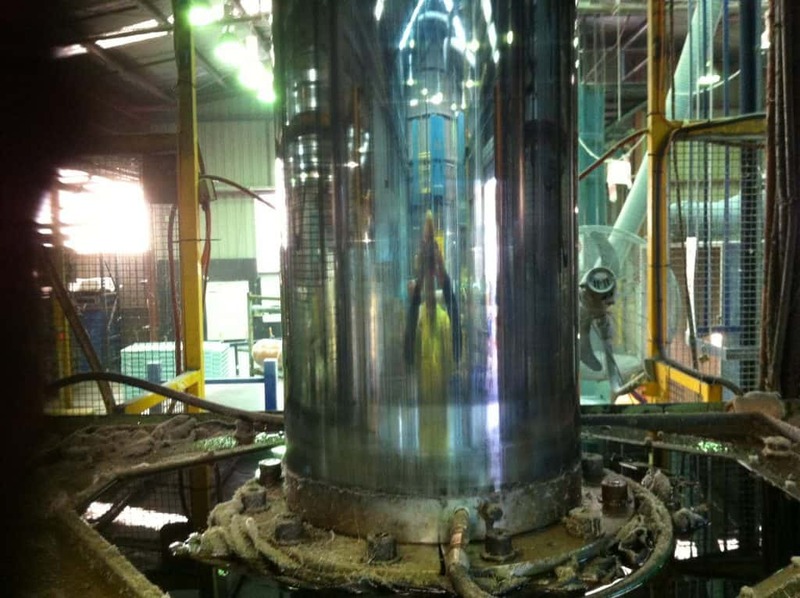 Huge cylinders are now repaired without tanks and without off-site transportation or cylindrical grinding. This means most of our repairs are able to be completed within one day compared to what is often weeks of downtime by other methods. 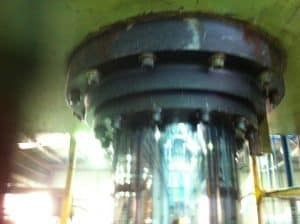 SPS Selective Plating Services now stand as world leaders with this unique capacity in the repair of hydraulic cylinders. Developments have been over 40 years of experience including 14 years within the aircraft industry where grounded aircraft were released to fly within 24 hours due to these unique plating techniques. Since that time till today we have simply continued to expand our capabilities and technology. Get in touch with us today to find out more from our friendly team to discuss this viable alternative to chrome plating in Melbourne. Call us on 0411 354 561 or fill out our online enquiry form and let us call you.